Call Centers. Customer Service Department. Client Relations. The terminology varies from company to company and across industries, but be that as it may, the primary focus remains the same – keeping clients happy, satisfied, and most importantly, as customers. 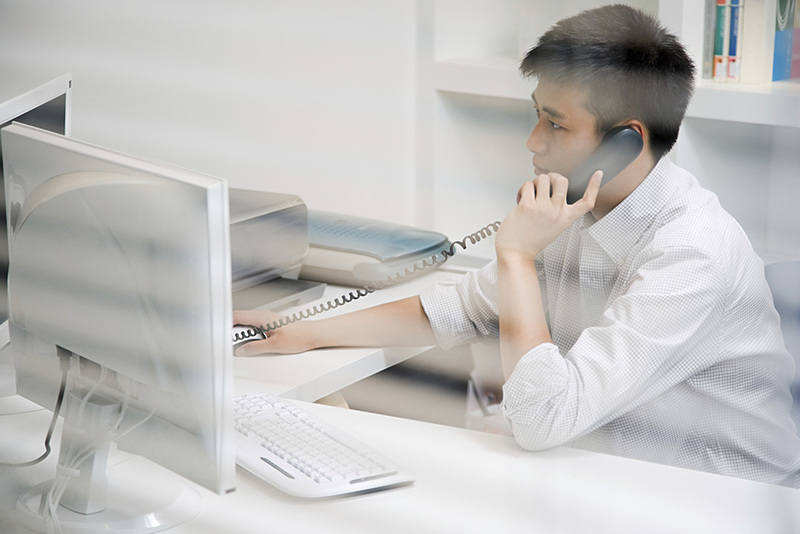 Your inbound call center mostly likely will be the first contact your client has after the initial sale regardless of channel – Inside Sales, Direct Marketing, etc. That makes your customer service personnel, more times than not, the face of your company. This team will touch upon every aspect of your business – from editorial content to pricing. They may even support internal marketing initiatives, such as upselling or securing additional demographics to aid in marketing automation. Be articulate and professional. Always address your client with the utmost respect (i.e. Mr. Wayne, Miss Prince, Ms. Gordon, or Dr. Manning). Be real. Don’t overdo it. Fake smiles can be heard as easily as they can be seen. You are here to help, not entertain. Be honest. If you are on the phone, let them talk, listen to their words and respond accordingly. Be confident and competent without simply repeating “yes” to questions to which you might not have the answer. Know that it is okay to use the hold button to alert the client you need to verify a piece of information to ensure the most accurate response. Make clear what you believe their concern is and reiterate it to ensure your expected resolution is theirs as well. If you need to schedule a call back, log it and make sure it is on your calendar as a follow-up task. If time permits (and it ALWAYS should), send an email after the call. Make it short and to the point. Be sure to use YOUR name, so they may feel a real relationship is being built. The truth is most companies spend so much time focused on new business acquisition that existing clients can take a back seat. The bottom line is clear. Retention needs attention. It’s that simple, and your customer service team is an important component of that. Don’t forget to sign up for the first installment of our webinar series, Focus, for a deep-dive into Multipub’s customer service capabilities. RSVP here for the January 27 event at 1:00 PM CST.